Hello! My name is Chris Doran and I am the President for ASCLS-Idaho. I’m originally from Montana, but had the opportunity to live in several diverse cultures while my dad was in the military. I’ve been in the laboratory science field for over 35 years and currently serves as Director for St. Luke’s Meridian Laboratory Services. 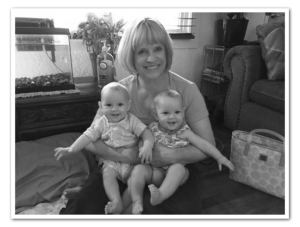 I have 3 grown children and 3 grandchildren, most recently a set of identical twin granddaughters. In my spare time, I practice agility with my 2 Australian Shepherds. I am looking forward to taking on this role with ASCLS-Idaho, which has provided so much professionally to my career over the years. I would love to hear from you so drop me a line and let’s chat!